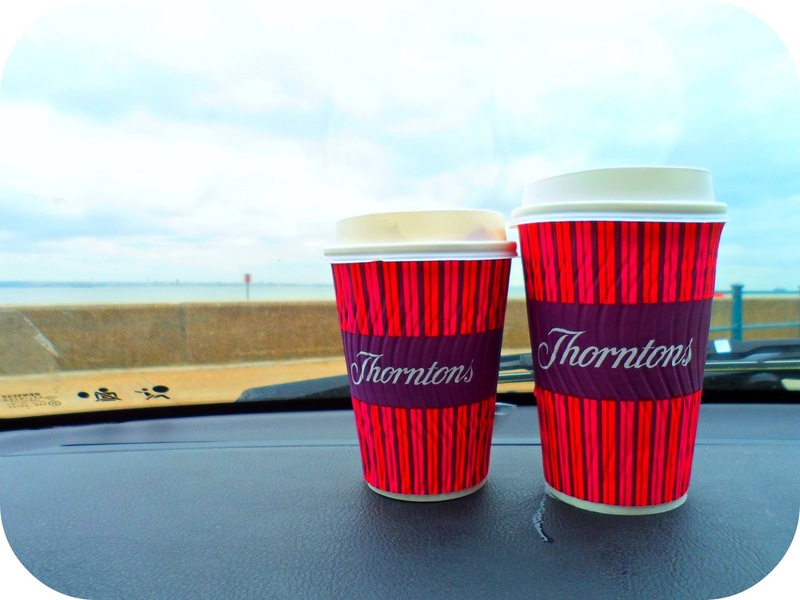 Today my best friend and I decided to grab a hot drink and go for a walk along the seaside. 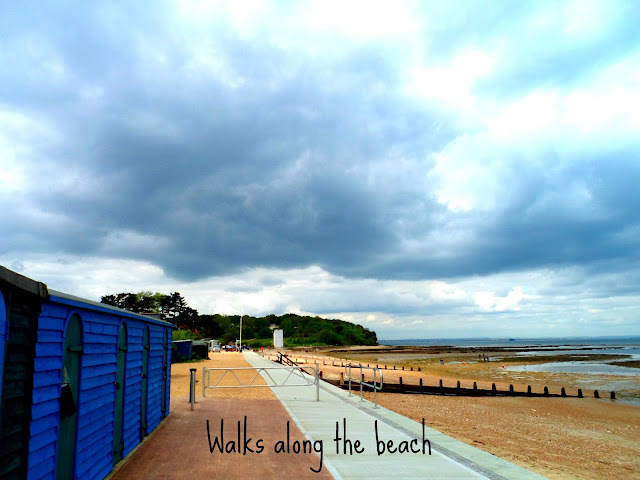 Where we live we are really lucky and the beach is literally less than a 5 minute drive so it's always nice to go for a stroll and a chat. 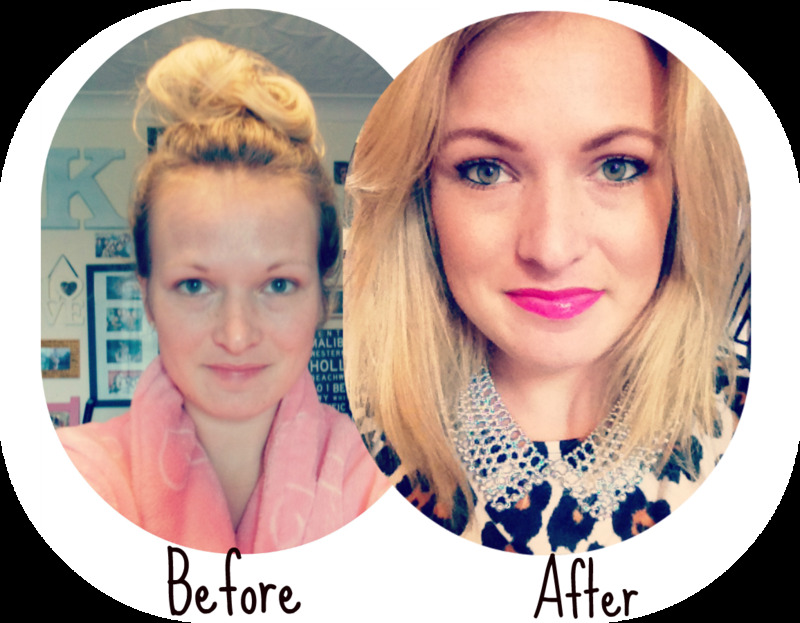 Before all of that though I thought I'd give you a quick look into a product I swear by and use daily and the make-up I wear on a day-to-day basis. 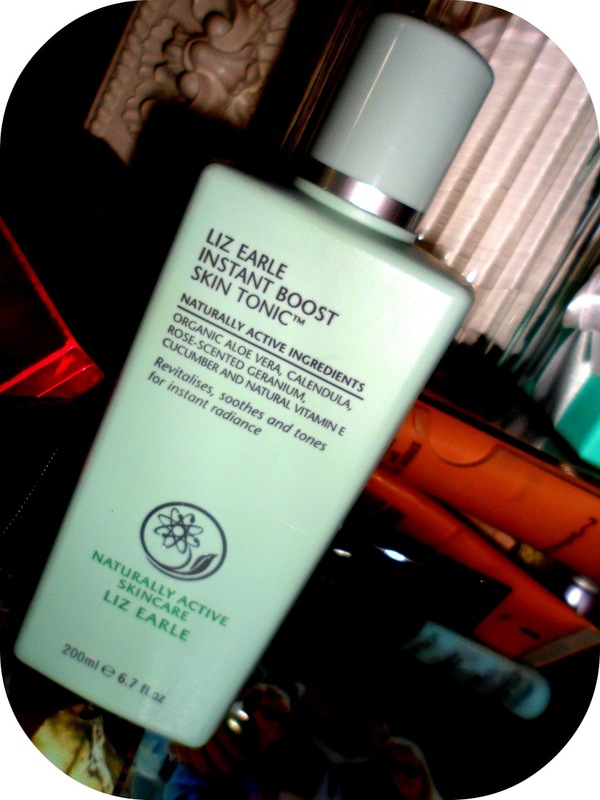 After I've had a shower and washed my face I always use Liz Earle's Instant Boost Skin Tonic, with the ingredients including aloe vera, cucumber and natural vitamin E this stuff really wakes my face up and gives me the perfect clean base to start my make-up on. I tend not to use a moisturiser after this as it tends to make my skin a little greasy/oily. I actually only use my moisturiser ( which is the Liz Earle Skin Repair Light Moisturiser ) a couple of times a week and always in the evening after I've taken my make-up off. 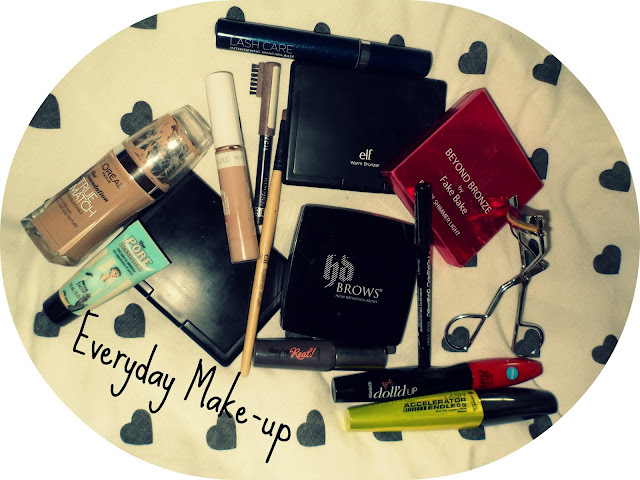 Even though I am a massive beauty love and a huge make-up hoarder I tend to use the same make-up daily, switching up my mascaras and lip colours now and again. This is what is in my make-up bag right now and for me are all definitely must-haves. (Minus my brushes which I keep in a storage holder) Below I've written out all the products in the order in which I use them, if you have any questions please ask! Most things you can get from any Superdrug or Boots stores but if not everything can be found online! I wore a leopard print swing dress from ASOS which I styled with black tights and flat pumps. For jewellery I wore my new look beaded collar necklace, a mix of silver rings and my silver Tiffany studs and seeing as the weather is still a bit chilly (whats all that about?) I also wore my trusty old new look leather jacket. 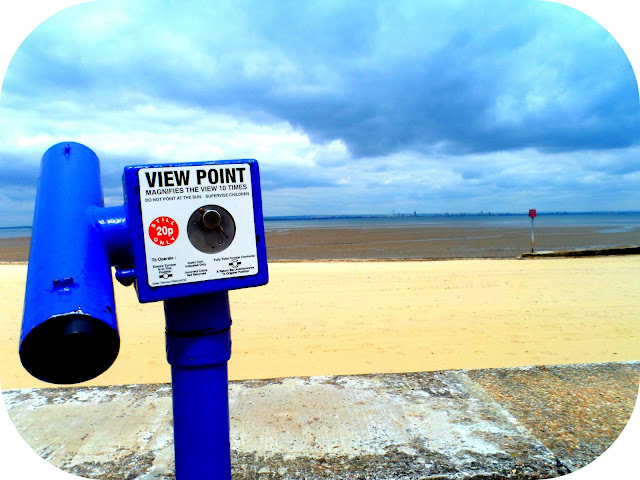 Here's a few photos from my afternoon out at the seaside. Please let me know what you think of this post and what you want to see more of! Lovely post! I am desperate for some liz earle skincare!!! Great post :) I would love to live closer to beach..